VICE documentary: “Lil Bub and friendz” | Amsterdam, baby! Oh, you guys should totally watch this documentary about Lil Bub and grumpy cat and so on! It´s amazing! 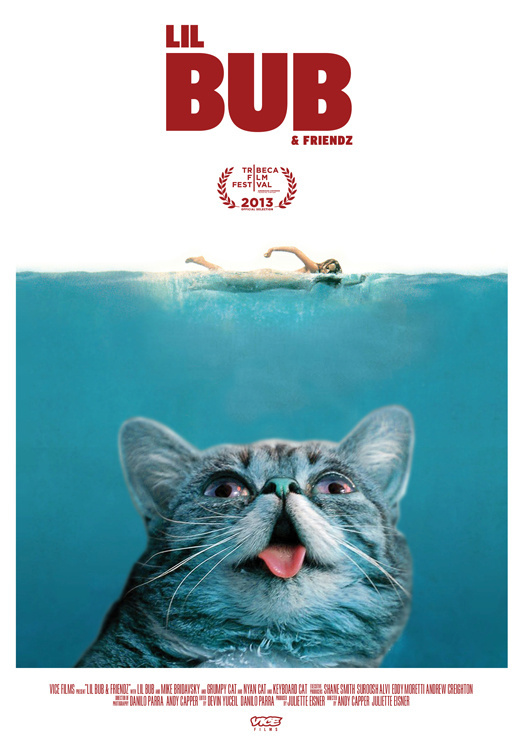 This entry was posted in Uncategorized and tagged amazing, awesome, Lil bub documentary, movie, Vice by maypaj. Bookmark the permalink.